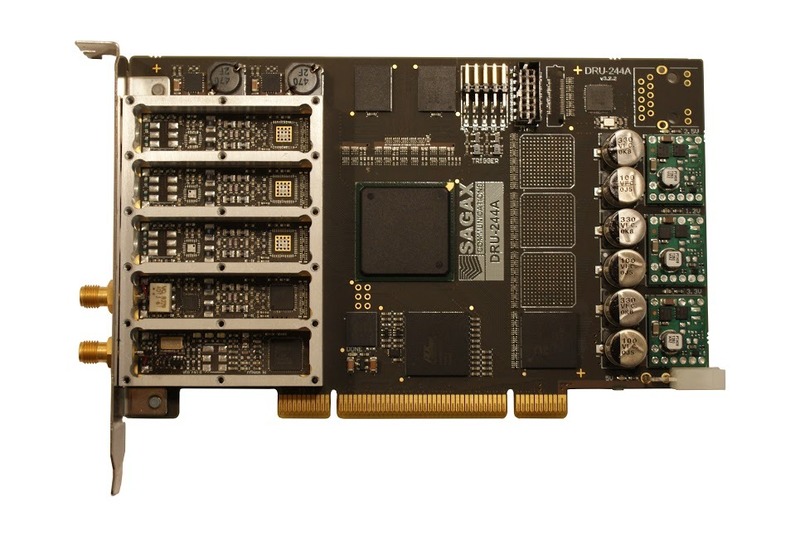 The Quadrus SDR is a new military-grade SDR with phase-coherent multi-channel capabilities with up to 16 channels, which means that it can be used for direction finding, diversity reception, as well as MIMO applications. 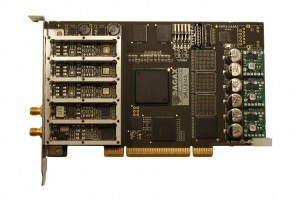 While the Quadrus line is aimed squarely at government and scientific research markets, the $1490 US Quadrus DRU-244A-1-1-PCI, a four-channel SDR, might appeal to the discerning DXer, amateur radio operator, or radio experimenter. We will post technical specifications as the become available. Click here to read the full Quadrus SDR press release on the SWLing Post. This entry was posted in Software-Defined Radios (SDR), Spectrafold Technologies and tagged Quadrus SDR, SDR, Software-Defined Radio, Spectrafold Technologies. Bookmark the permalink.